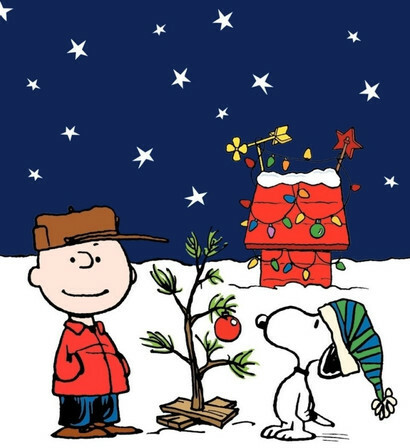 Wishing all my friends, family, and followers, a very Merry Christmas this year! Remember what this season is truly about. It’s not about things. It’s not about how many gifts you receive or give. It’s not about how much food you can eat or sweets you can snack on. Christmas is specifically about Christ, and generically about relationships. If you don’t believe in Jesus Christ, that’s okay. You can still celebrate with whatever friends and family you have! Now, before you go on about this pagan ritual, just know that nobody cares. It was taken by the evil Catholics and turned into this Holiday before any of us were born. Have fun! 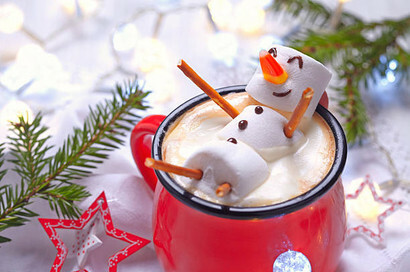 Enjoy the season. If you feel better for knowing about the origins of the holiday and sharing it with people, great. No harm done. Just don’t try to destroy the joy that other people have! My family celebrates both the pagan ritual (hanging Christmas lights and decorating a tree) AND the birth of Christ. I know. I know. He was actually born sometime around April (NOT EASTER – that celebrates his death and resurrection). 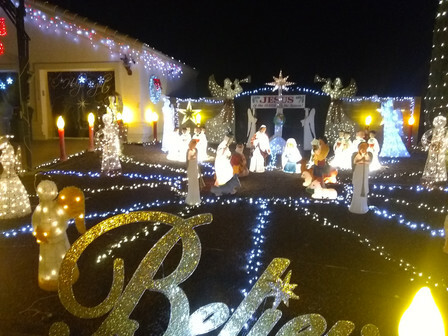 Check out how this neighbor celebrated this year! 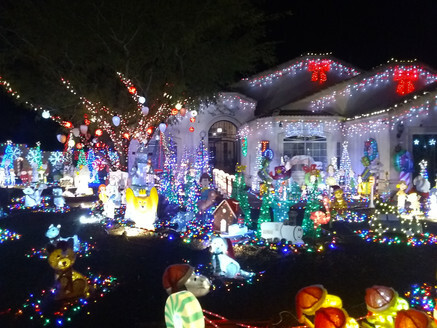 It was probably this biggest display of Christmas lights that I have ever seen! Just remember that the name of this holiday is Christmas and that it is specifically (Even the NAME says it) to celebrate Jesus Christ. 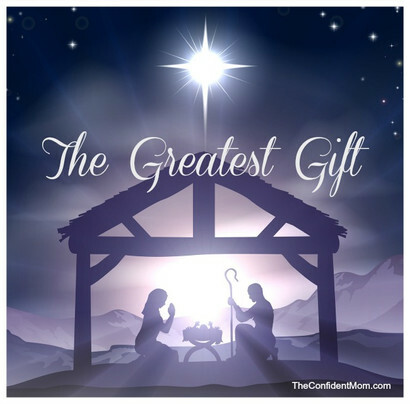 It is the time of year that we recognize His birth and purpose on Earth. Our 7 day week comes from the understanding of the Word of God and recognizes the 6 days of creation and God’s 7th day of rest. EVERY day that you live and breath and mention the day of the week or the date is doing so in HONOR of the God of the Holy Bible and Jesus Christ. To ignore this reality is to be ignorant. Jesus Christ lived… and still does. He is the reason for this season. Whether you choose to believe he was GOD in the flesh, or a crazy man, is your choice. There is no other option, because he claimed to be GOD.